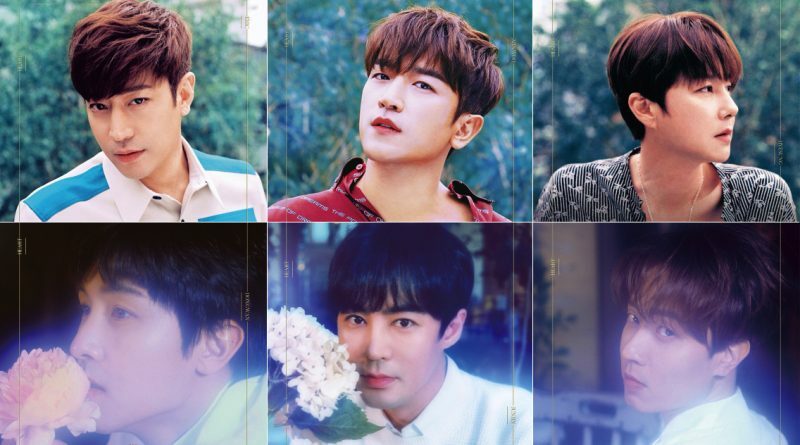 The legendary Korean Group, Shinhwa has released the concept image of their newest album for the first time. 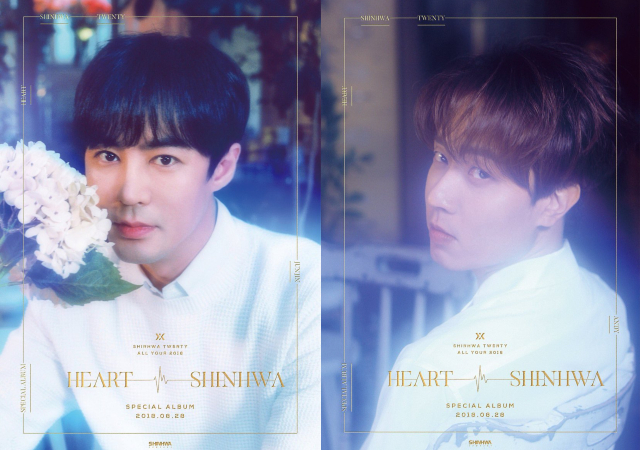 Shinhwa has revealed their new album ‘HEART’ release date in 28th of August and they also released the concert date in 6 and 7 October that has captured their fans attention today. The recently released concept photo from their new album gives off a dreamy atmosphere which is warm but somehow mysterious that gained a lot of attention. 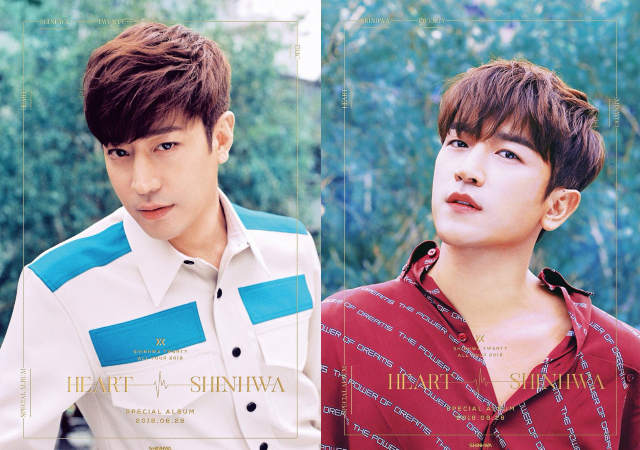 The Shinhwa member in the picture showed off their soft charisma. 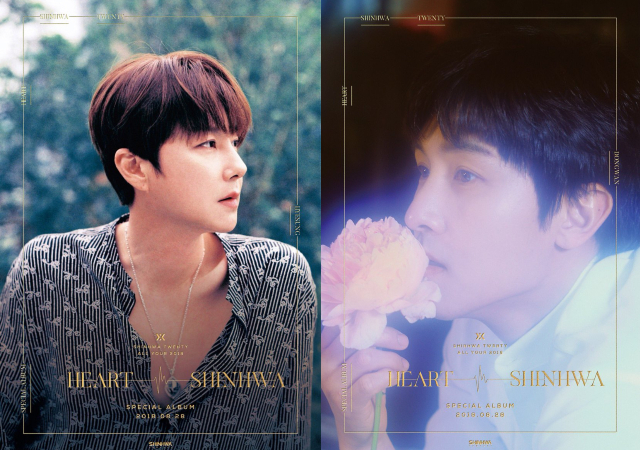 In the album ‘HEART’ there is some words engraved under the image ‘20TH Year anniversary’ that made the viewers excited and highly anticipating Shinhwa’s comeback this time.